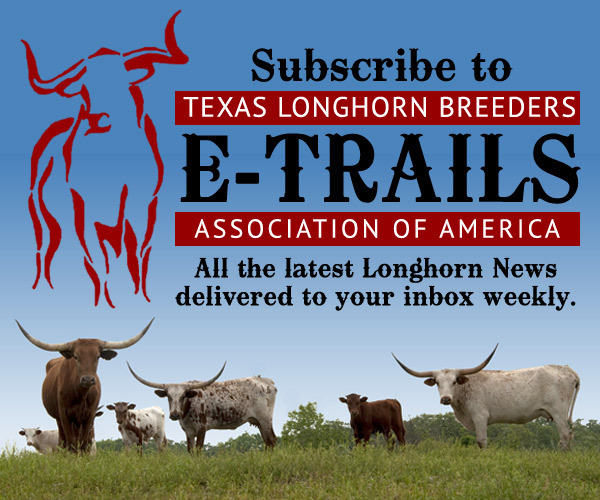 Long story short, the TLBAA and the city of Fort Worth have a unique opportunity to provide our beloved breed with a permanent world headquarters and museum. The Stockyards have long been an international destination in a city that was once the last stop for drovers driving cattle up the Chisholm Trail. Sure, the Texas Longhorn migrated to Oklahoma, Kansas and beyond. But here in Texas, we have a welcome mat ready right outside a home on land we already own, free and clear. Join us in preserving the legacy of the one and only Texas Longhorn in Fort Worth, Texas. Conduct such other things that are in the best interest of the breed, non of which shall be for profit. The TLBAA owns a unique site in the Fort Worth Stockyards National Historic District that has no other background than the cattle industry. Its past and future are tied to ranches, cattlemen, cattle and cowboys. TLBAA’s world headquarters and museum will only add to the spirit, energy and rich history of the Fort Worth Stockyards. Half of the space inside out new 10,000-square-foot home will be dedicated to meeting the important needs of our 3,000 members while managing projects that include sales, events, the Longhorn registry and our exceptional Texas Longhorn Trails magazine. The other half will be dedicated to telling the riveting story of the Texas Longhorn. Our welcoming museum will walk you through more than 300 years of Longhorn mystique. You’ll learn how this iconic breed was responsible for the birth of the American cowboy and the United States cattle industry, how it fed Union soldiers up north after the Civil War, and why it was the heart that pumped life in to the famous Chisholm Trail. 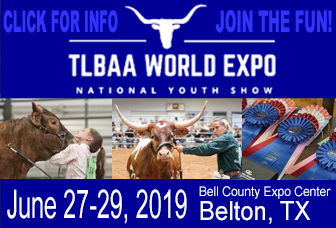 Displays focused on the Longhorn’s future will widen your interest even further – on topics ranging from lean beef to breeding to the breathtaking horn structure that always holds our gaze. Artifacts to interactive educational stations, this will be a museum for Texas neighbors, international visitors, and you.